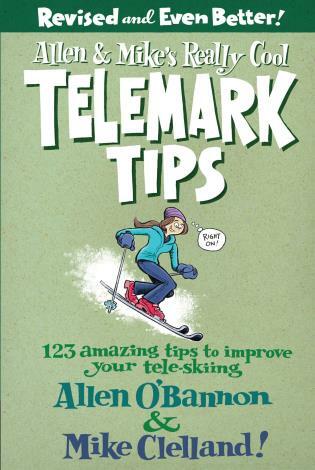 Allen & Mike's Really Cool Backcountry Ski Book, Revised and Even Better! Practical advice from two NOLS instructors on all aspects of backcountry skiing and winter camping. As skiers venture farther from lift-served front country, they need to understand and avoid hazards such as avalanches and extreme cold. 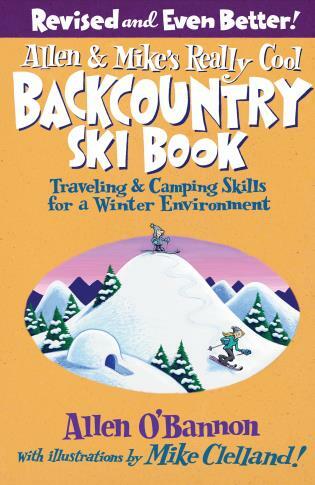 This book teaches skiers how to choose the right equipment, build winter shelters, stay safe, and have fun while minimizing their impact on the wilderness. 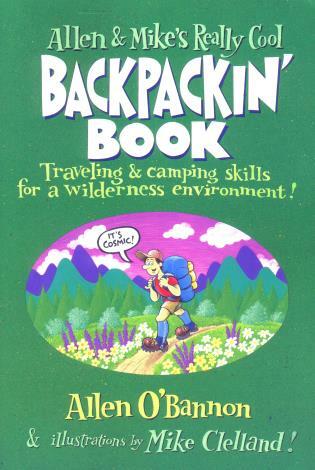 Hundreds of entertaining but very practical illustrations by renowned illustrator Mike Clelland. 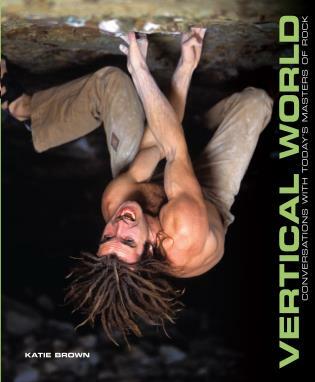 Completely revised, updated, and even better than ever!